Whether you are celebrating a birthday, an anniversary, a bridal shower, a retirement party, holiday party or planning a reunion, our historic oceanfront resort is the place on St. Simons Island to celebrate the special moments in your life. 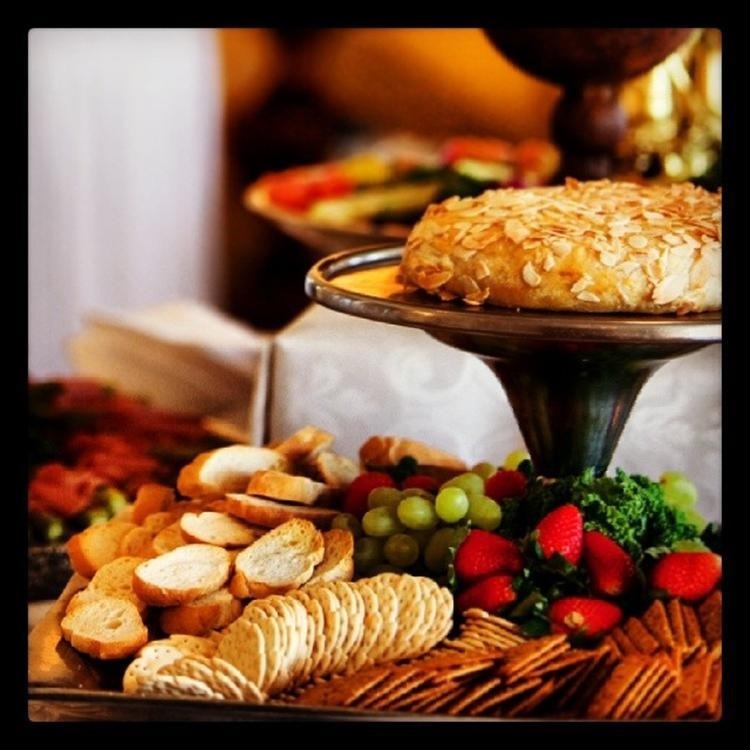 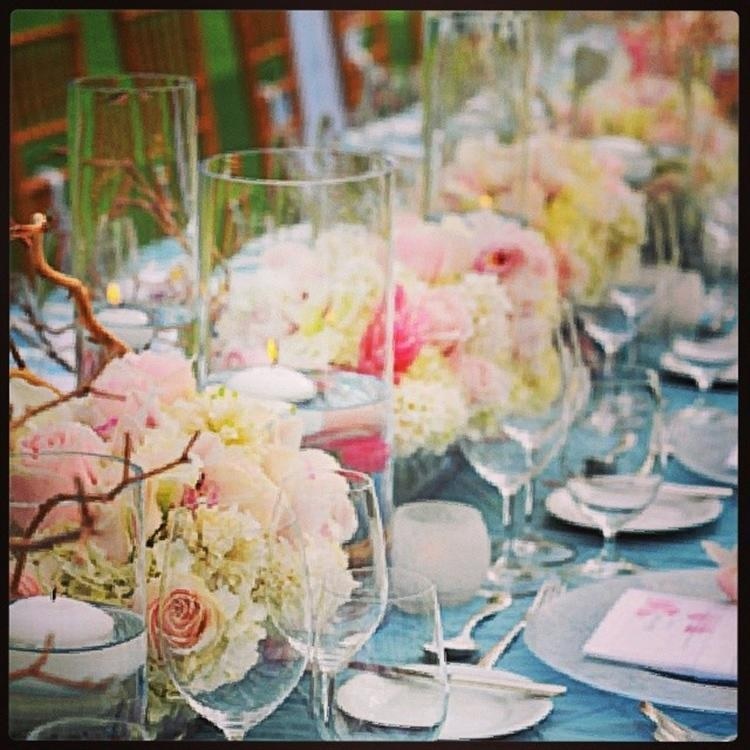 Our catering managers and chefs will work with you to create not only a beautiful space for your event, but also a custom menu to tempt your palate. 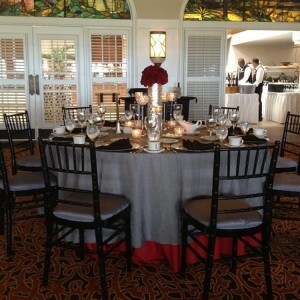 Below are some photos of events that have been held at our resort over the past year. 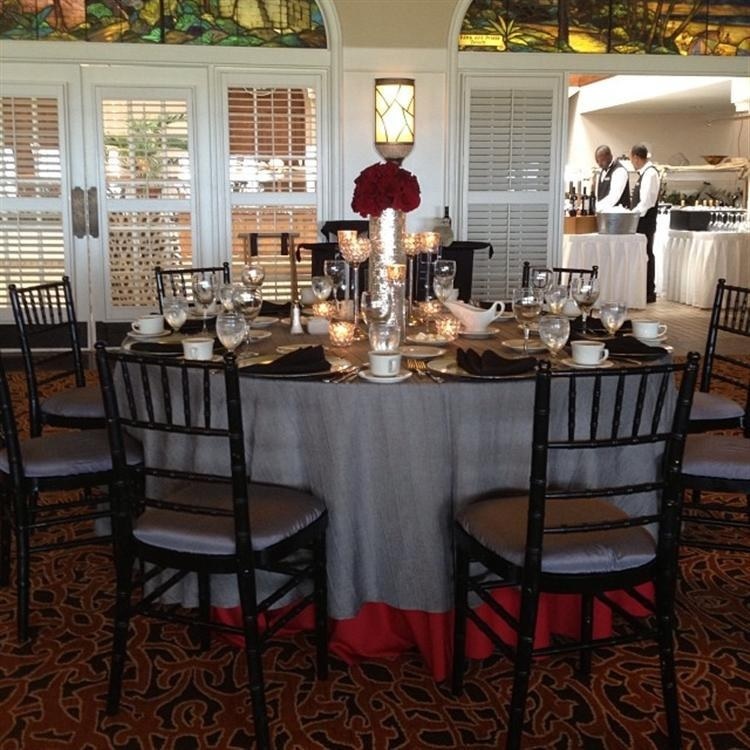 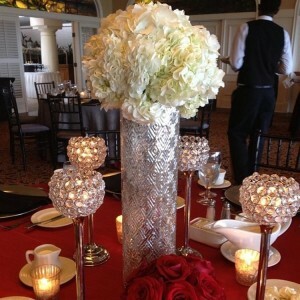 We look forward to planning and hosting many more events with our clients! 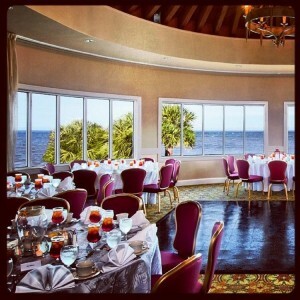 Please contact us by calling 912-268-5002 or visit us online if you are interested in learning more about events at The King and Prince Resort.